Due to the Great East Japan Earthquake and the following nuclear accident at the Fukushima Dai-ichi Nuclear Power Plant operated by Tokyo Electric Power Company, TEPCO, the people of Fukushima have been suffering hardships, which have never been experienced in human history. As the only national university in the region, Fukushima University aims to support people affected by the disasters through the establishment of the Fukushima Future Center for Regional Revitalization – FURE in April, 2011. The purpose of this center is to investigate and survey the damages caused by the disasters. Based on the facts and findings, they plan to offer prospects to support the restoration and rehabilitation of Fukushima. In this seminar, a researcher of FURE will provide you with the latest information and future prospect of Fukushima, as well as an account of the daily life in Fukushima. Lecturer, Mr. Satoru Mimura was involved in restoration activities in Iwate after the Great East Japan Earthquake. 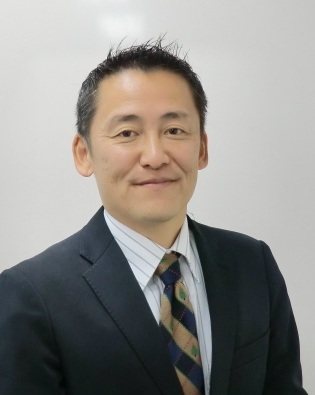 Since June 2012, he has been working for Fukushima Future Center for Regional Revitalization - FURE of Fukushima University as the Manager responsible for International Relations. Free admission, but registration is required.